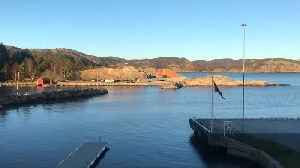 "Under" in Lindesnes is Europe's first and the world's largest underwater restaurant. 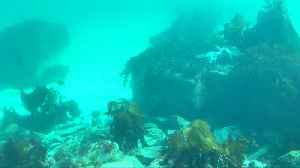 Five meters under the sea at Norway's southern tip, diners can watch the marine life pass by as they eat. 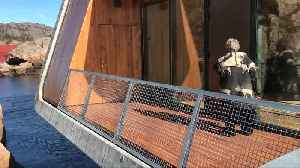 Europe's first underwater restaurant has opened in Norway, with more than 7,000 customers booked in to eat among the fish. Francis Maguire reports. 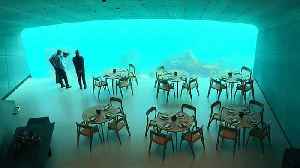 Europe’s first underwater restaurant is now open. 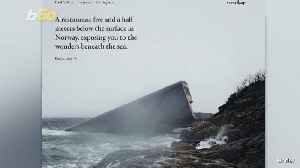 Elizabeth Keatinge tells us about Under, a new underwater restaurant in Norway. 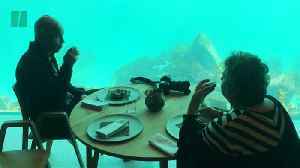 Europe&apos;s first underwater restaurant has opened in Norway, with more than 7,000 customers booked in to eat among the fish. Francis Maguire reports. 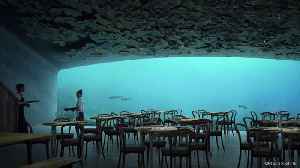 Europe's first underwater restaurant called “Under” is set to open in Norway. 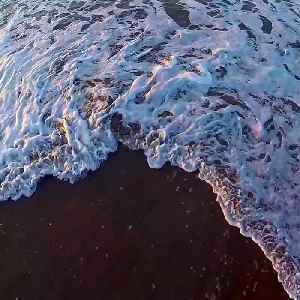 The building looks like a large concrete box, half submerged in the ocean. The restaurant is laid out so there are..